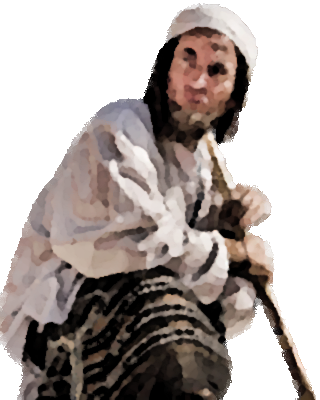 An Ivrim Grant Brave (Abir gadol) must undertake more dayly intense practice and learning of scriptures and of the ancient Abir combat art as a form of physical combat and as a spiritual discipline. Ultimately, he must completely walk the path of justice and righteousness that necessitates observance of divineinformation. His attacks are performed while reciting holy verse - in the world of these holy letters and vovels fire, cold and arcane are all of the same reality. Special Notes: This unit can detoxicate adjacent allied units, including itself, at the beginning of a turn. It inspires the ivrim units around him, making them protect the civilian weak, old, women, children of the people and the eco-environment of the land with a saintly zeal. It is weaker than leadership.Getting hit makes it harder for this unit to recite its protective verse. The number of strikes decreases when the unit is wounded. The number of strikes is proportional to the percentage of its of maximum HP the unit has. For example a unit with half of its maximum HP will get half of the number of strikes. This attack always has a 60% chance to hit. Last updated on Fri Apr 20 13:21:51 2018.